Do you need somebody to write a top-class mobile application for you? We're the people to contact! We can create high quality iOS, Android, and Windows Mobile applications. 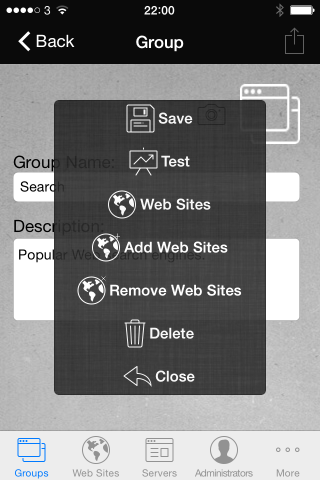 To see an example of our work, check out WebPinger, our free iOS app. 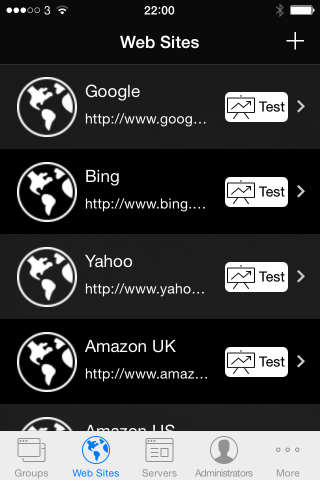 Web Pinger is an iOS app which helps you check Web site availability. 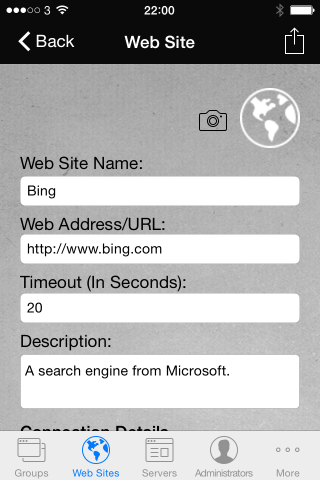 You can group Web sites and test their availability with the press of a single button!